DLF is a leading developer of commercial properties in the country and has more than 30 million sq ft of rental assets and mostly office space. NEW DELHI: Realty major DLF is in talks with private equity players to raise funds for the development of a commercial property on 11. 76 acre land in Gurugram that it recently bought for about Rs 1,600 crore, a senior company official said today. In February this year, DLF had bought this land for Rs 1,496 crore in an e-auction conducted by the Haryana State Industrial and Infrastructure Development Corporation (HSIIDC). After including the stamp duty, the total cost to purchase this land came to about Rs 1,600 crore. "We bought this land in Gurugram as it was close to DLF Cyber City and was strategic for the company. Now, we are looking for a partner for development of this project," Chawla told PTI. It's promoters had in December last year sold 33.34 per cent stake in DLF Cyber City Developers Ltd (DCCDL) to GIC for Rs 9,000 crore. 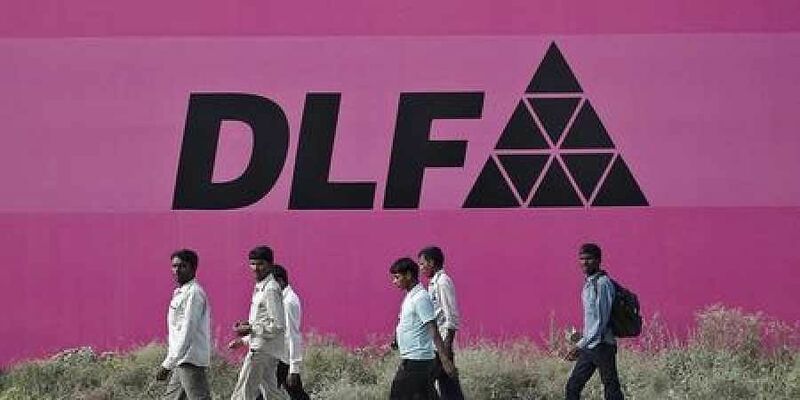 DLF holds 66.66 per cent stake in the DCCDL, which holds bulk of its commercial assets. DLF said in a presentation that it would build commercial products for sale either to retail customers (B2C) or to DCCDL as investment properties (B2B). It also has the flexibility to hold the property as investment property earning lease rentals. Yesterday, DLF reported a 56 per cent increase in its consolidated net profit at Rs 172.77 crore for the first quarter of this fiscal. Its net profit stood at Rs 110.70 crore in the year-ago period.